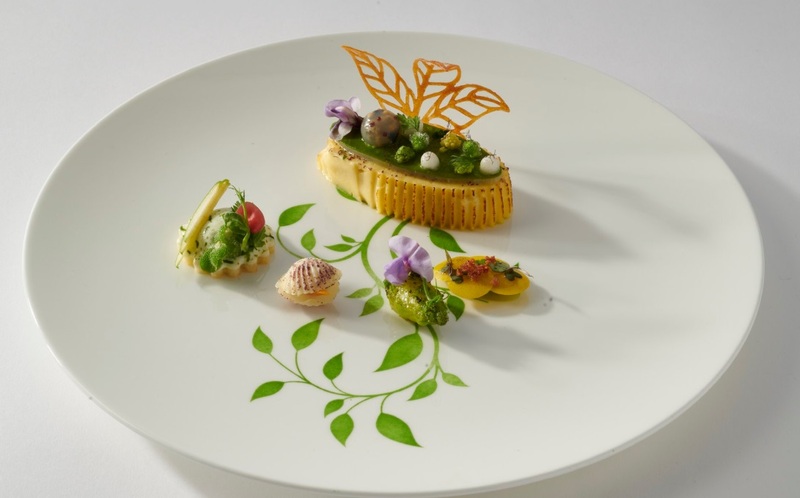 Despite Denmark being handed a feeble score in the food category in the recent US-produced 2019 Best Countries Rankings, the small country sure knows how to produce some excellent chefs. 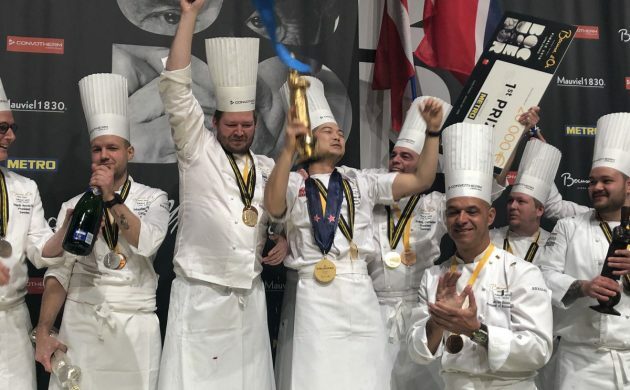 And you can add the name Kenneth Toft-Hansen to the list, as he has just led Denmark to the unofficial ‘World Cup’ title for chefs at the prestigious Bocuse d’Or championship in Lyon. “I feel absolutely fabulous. This is a massive climax and a personal goal that has been reached,” Toft-Hansen told TV2 News yesterday. Aided by his assistant Christian Wellendorf Kleinertt – who won the prize for ‘Best Commis Chef’ for his work as an assistant – and coach Rasmus Kofoed, the chef at the award-winning restaurant Geranium, Toft-Hansen and the rest of the competition were given 5 hours and 35 minutes to prepare two courses served to the judges 10 minutes apart. It was an all Nordic affair at the top this year, with the Swedes coming in second and Norway third. Finland came fourth followed by the Swiss, France, Japan, Belgium, the US and the UK. A total of 24 nations participated. Along with his wife, Toft-Hansen runs Svinkløv Badehotel, which is being rebuilt following a fire in 2016 and is expected to reopen this May. 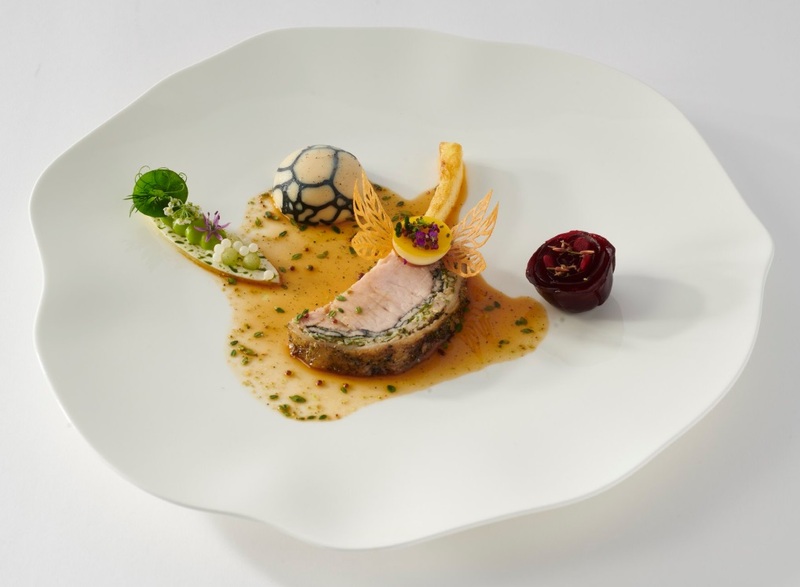 The Bocuse d’Or competition, which has been held every other year since 1987, is named after the legendary French chef Paul Bocuse, who passed away a year ago and was known for his innovative approach to cuisine. 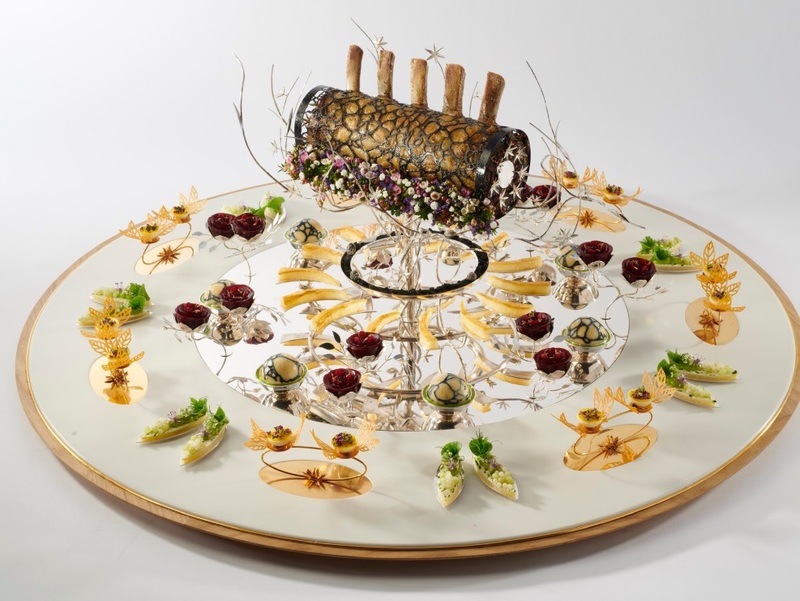 The last time a Dane won the Bocuse d’Or was in 2011, when it was none other than Kofoed, while Jeppe Foldager won bronze and silver in 2012 and 2013. 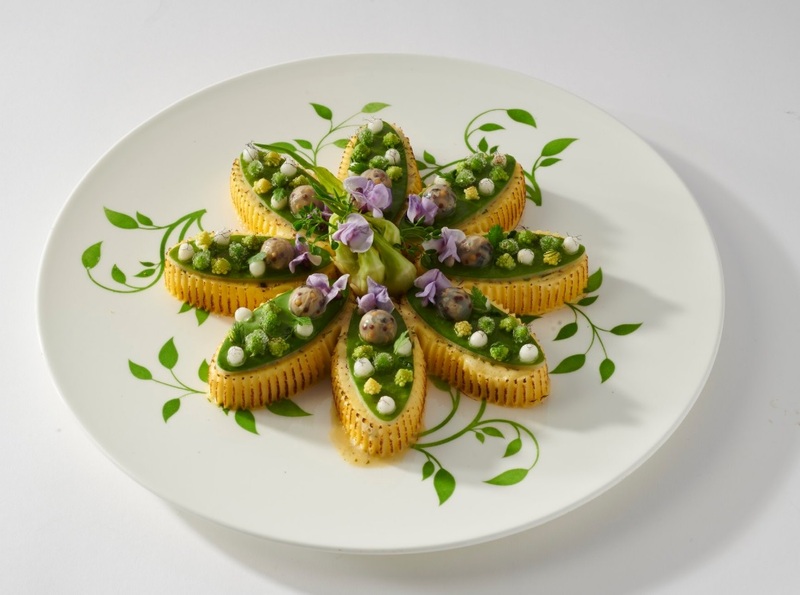 Check out the winning culinary masterpieces below (all photos: Bocuse d’Or).